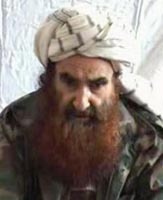 The US places a $5 million bounty on the head of militant leader Sirajuddin Haqqani. 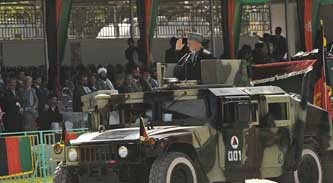 Haqqani has been slowly taking over leadership of the Haqqani network from his aging father Jalaluddin Haqqani. 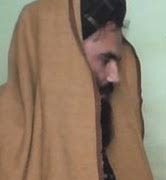 The Haqqani network is a semi-autonomous branch of the Taliban and is based in Pakistan. 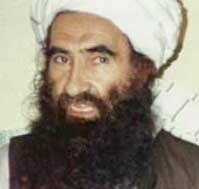 The US State Department announcement of the bounty claims that Sirajuddin Haqqani “maintains close ties to al-Qaeda,” and it further claims that he admitted planning a January 2008 attack on a hotel in Kabul, Afghanistan, that killed six people, including a US citizen (see January 14, 2008), and he also admitted planning the April 2008 assassination attempt on Afghan President Hamid Karzai (see April 27, 2008). 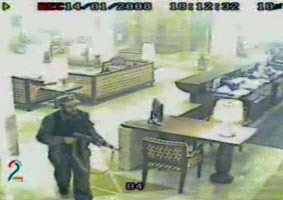 [US Department of State, 3/25/2009] However, the US has yet to officially blacklist the Haqqani network itself. Nor has the US put a bounty on Jalaluddin Haqqani, even though he continues to lead the network with Sirajuddin. 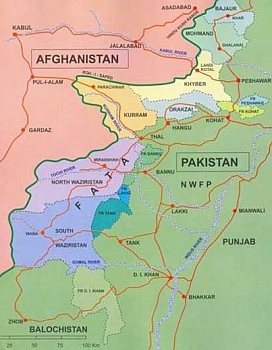 US intelligence believes the ISI, Pakistan’s intelligence agency, has long-standing links to the Haqqani network, and to Jalaluddin Haqqani in particular (see July 28, 2008).